What Are Some Considerations When Buying Under Market Value Property? 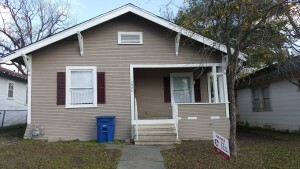 As an experienced under market value property investor in San Antonio, I love to get a great bargain. Of course, just because the house is being sold below market value does not mean it is a great buy. The under market value property needs a lot of rehab. This is usually one of the reasons the property is being sold so inexpensively. Most of the houses that I buy under market value need at least $20,000 in repairs. 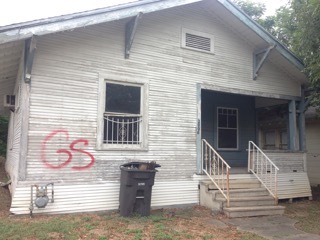 Buying below market value property that needs rehab is fine, as long as you are able to do the work cost effectively. I own a construction company, so I can usually do the $40,000 rehab for a fraction of that amount. Divorce – people split up and will sell a house for less than it is worth. Foreclosure – Mortgage companies may repossess a property and will often sell the properties at auctions. I always advise new under market value property investors to be wary of auctions. Many of the buyers at these events are retail buyers, and they will drive up the price on that below market value property. If you pay too much, you will never make any positive cash flow. Estate sales – I get most of my below market value properties through estate sales. Usually there are several heirs and they are willing to accept a low price to just get the house sold. Of course, my offer on the below market value property takes into consideration the repairs that must be performed. An under market value property before my rehab. 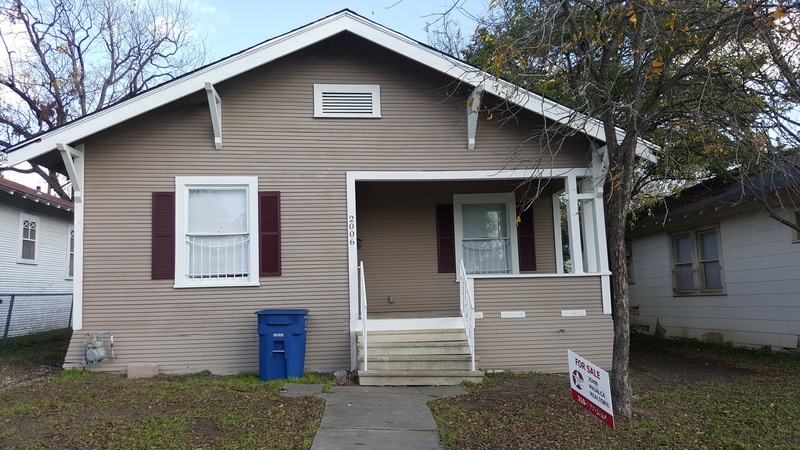 After rehab – being sold for $119,900. When you are considering buying an under market value, out of state investment property, be certain that you do very careful due diligence. Newer investors routinely pay too much and under estimate expenses. So long, cash flow! Do a careful personal inspection of the under market value property, and look around the neighborhood as well. Check the condition of most of the other houses around it. Is it the ugliest house in the neighborhood? It could be expensive to rehab to get it up to par. Check comps for houses that have sold in the area in the last six months. The best way to do this is to have a real estate agent investor who can help you compare house values. I’m a real estate agent myself so checking comps is easy. Check the rental and mortgage prices in the area of the below market value property. Your real estate agent can run rental comps in the MLS. Personally, I do owner finance on my under market value properties, and I try to keep the monthly payment around the rents in that area. Get a really good idea of what the rehab expenses will be. I have seen so many investors lose money because the costs of rehabbing the property doubled. 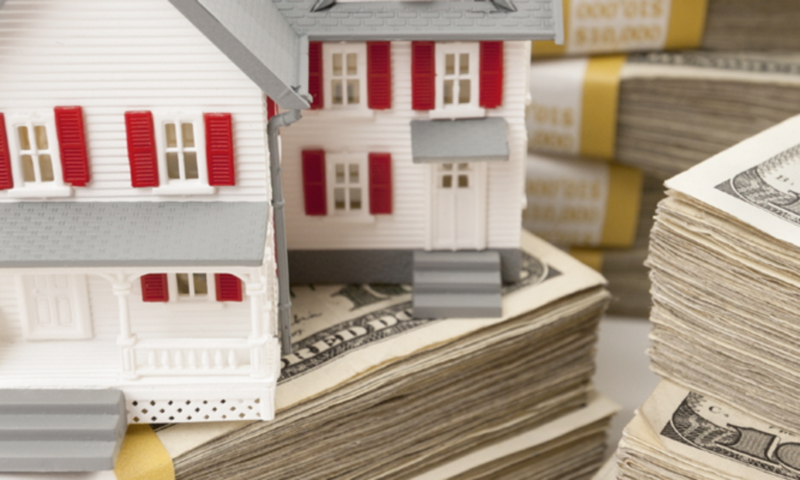 If you are concerned about the expenses of owning rental property, consider owner financing your under market value investment properties like I do. This is an especially good move for an under market value investor who wants an out of state investment property. You have no worries about expenses as your buyer take care of the asset. Also be certain to research which city you are going to invest in. Some of the best cities to invest in real estate include Kansas City, Indianapolis, San Antonio, and Charlotte. Next PostNext Should I Pay for a Real Estate Investing Coach?